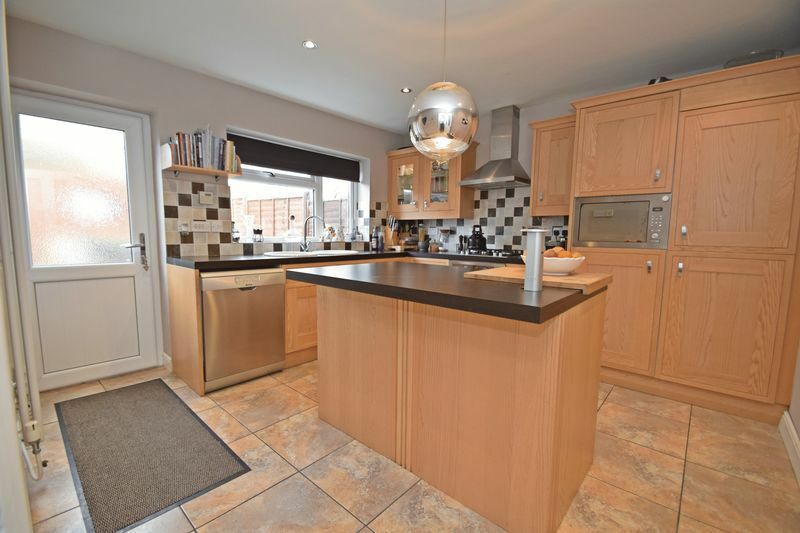 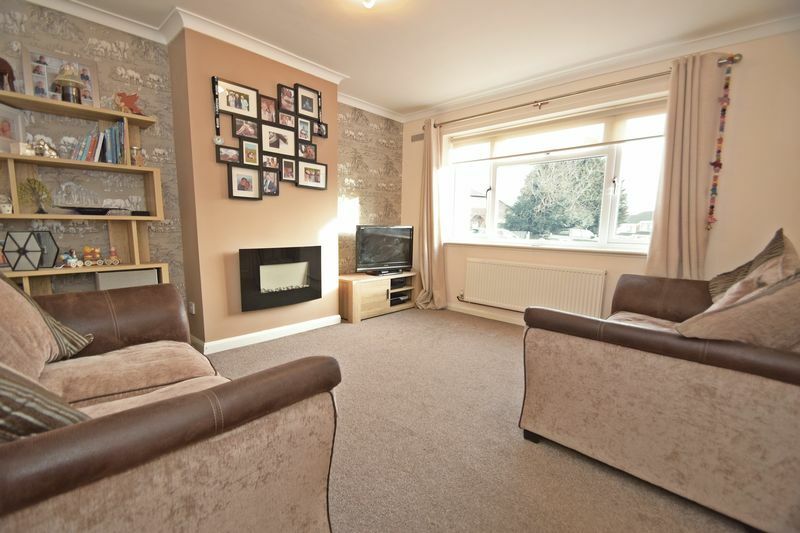 AP Morgan are delighted to offer this much improved and updated, three bedroom Semi-Detached Family Home. 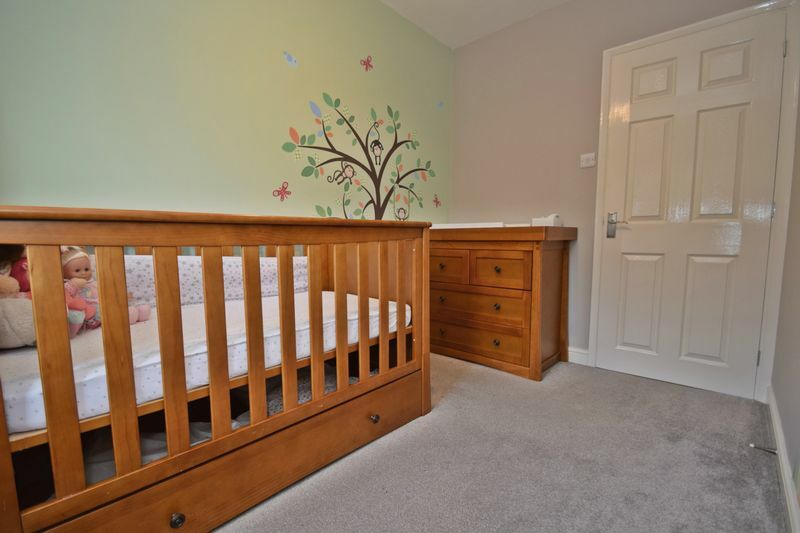 Ideally located within close proximity to Stourbridge Town Centre, Transport Links, Schools, Medical centres, and local amenities. 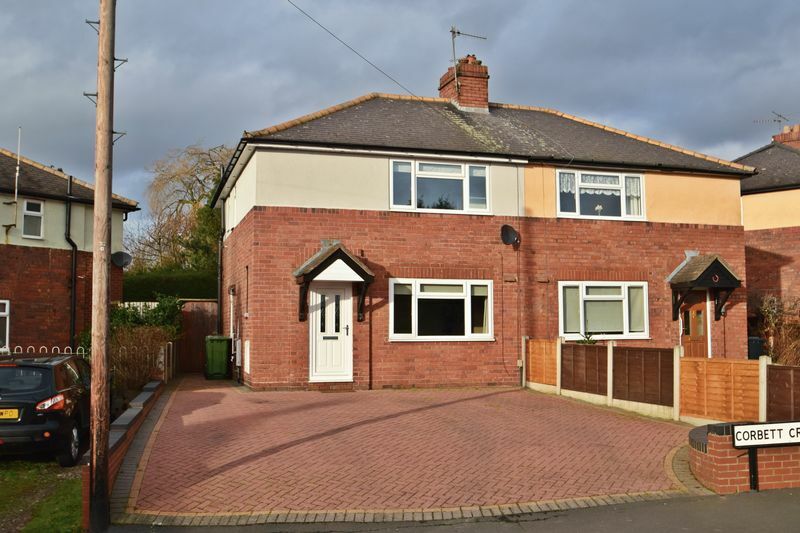 This property would serve as an ideal base for the commuter with excellent road and rail links to the Black Country and further afield. 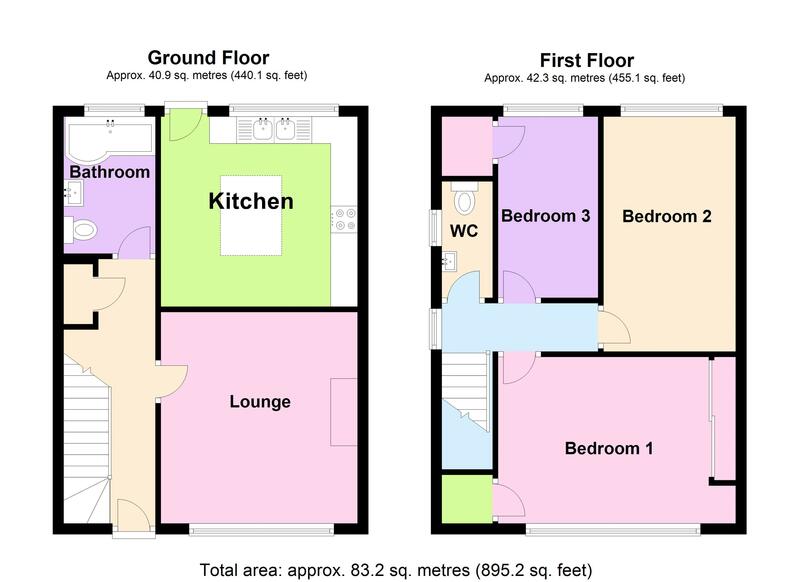 The layout in Brief comprises: Entrance hallway with staircase leading to first floor and under stair cupboard, leading through to spacious and well appointed Lounge with feature fireplace, an updated downstairs Family Bathroom, and a generously sized and modern Kitchen with central island adding additional storage space. 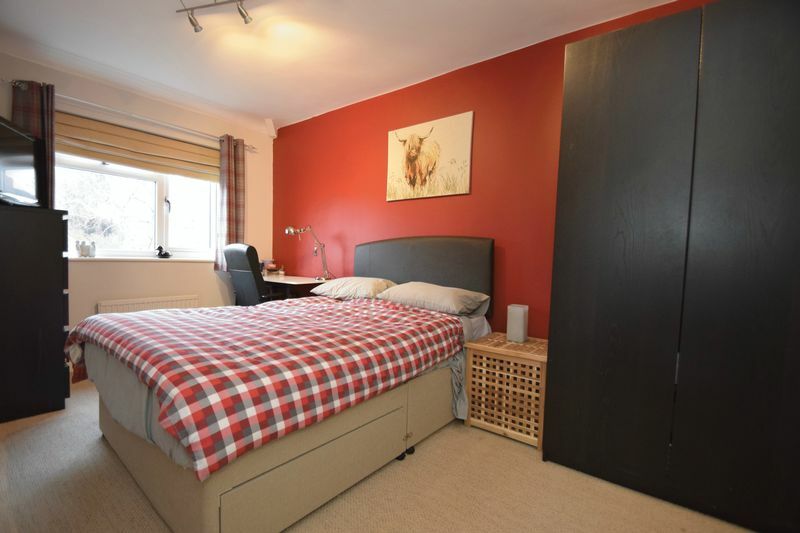 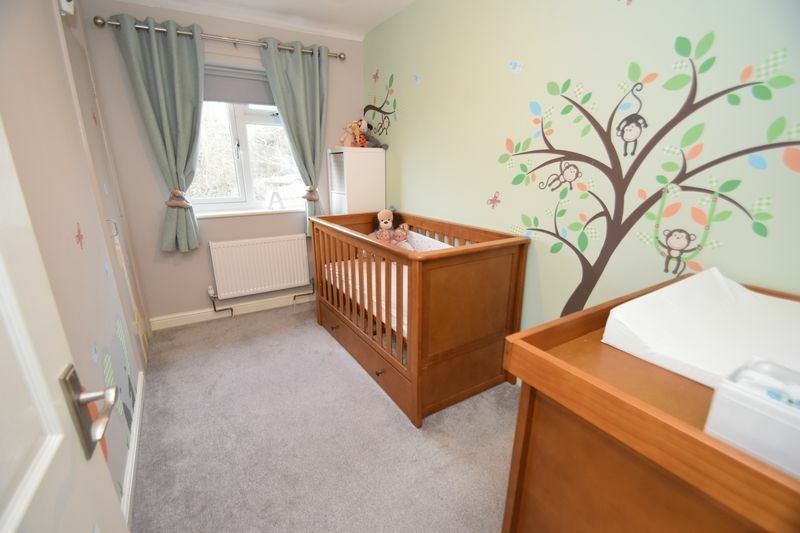 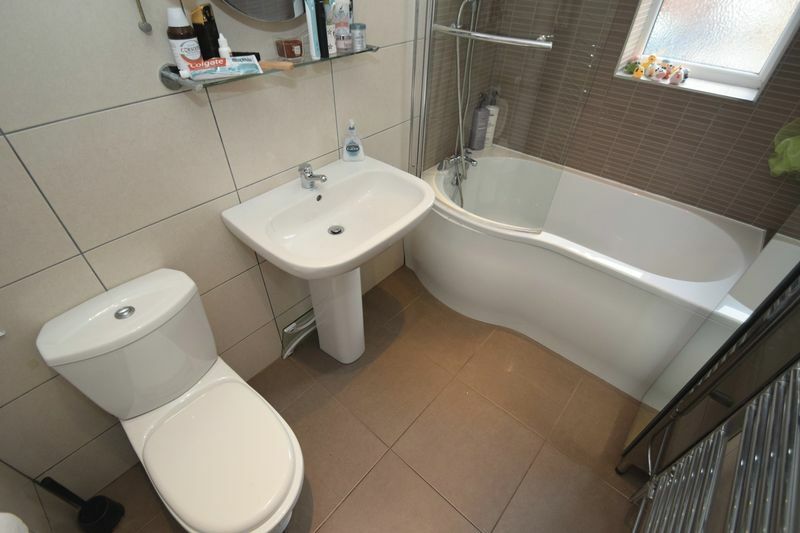 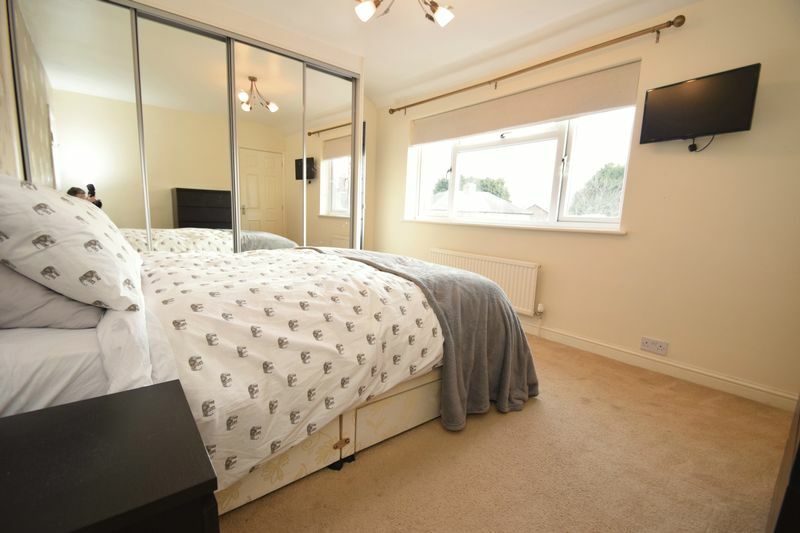 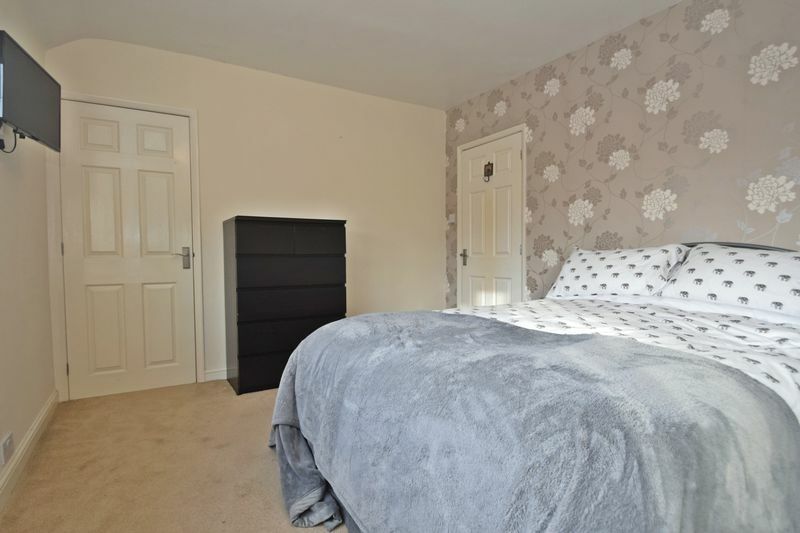 Upstairs the property offers 3 well proportioned Bedrooms, the Master Bedroom benefiting from built-in storage, Bedroom 3 also featuring built-in storage, a pleasant Landing with loft access, and a first floor WC/ Cloak room. 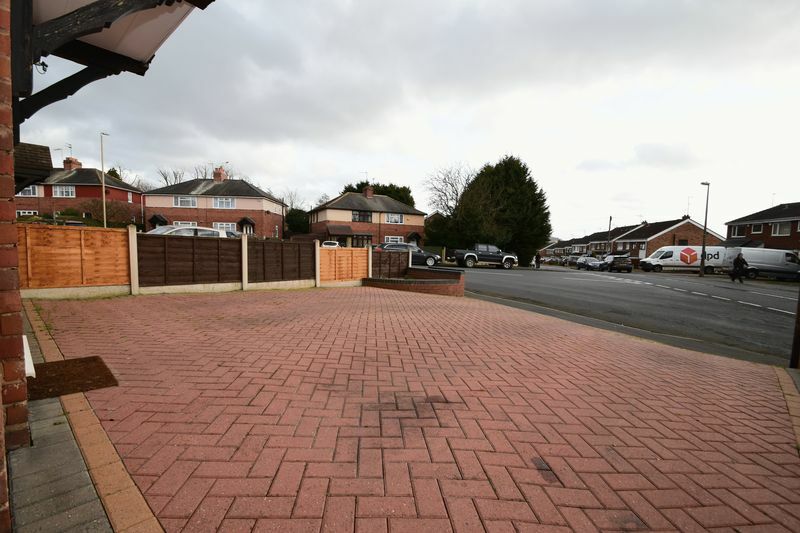 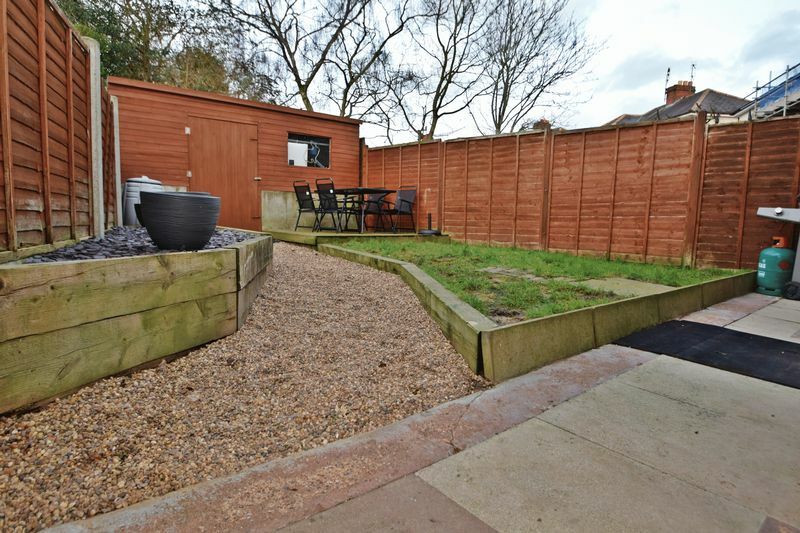 Externally the property offers ample off road parking for multiple vehicles on the substantial block paved drive way, and side access leading through to an enclosed and landscaped rear garden. 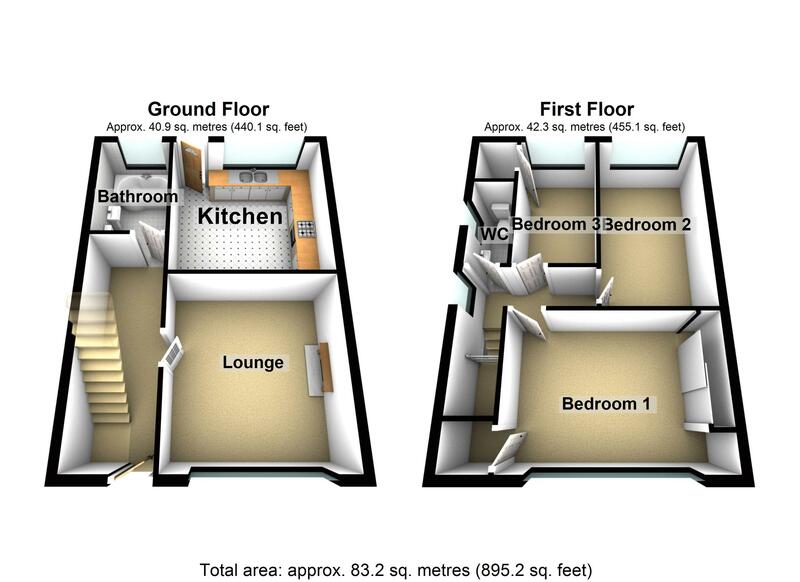 Further benefits to the property are gas Central Heating and fully double glazed windows throughout. 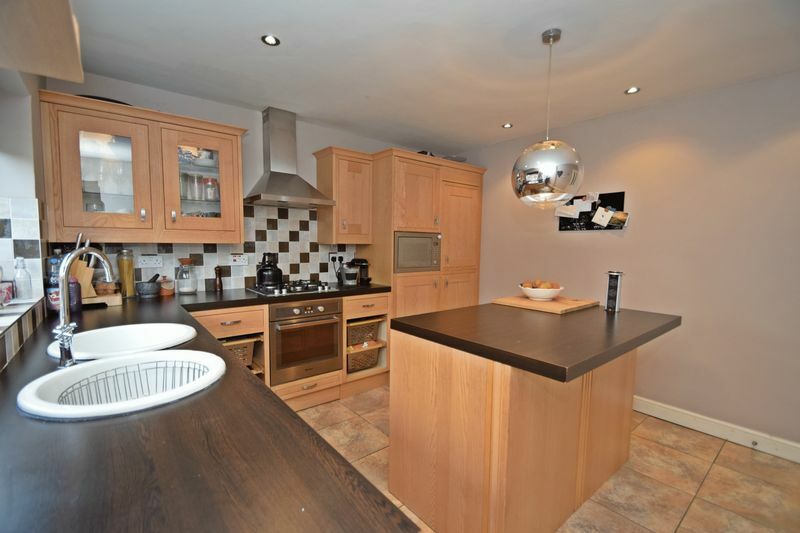 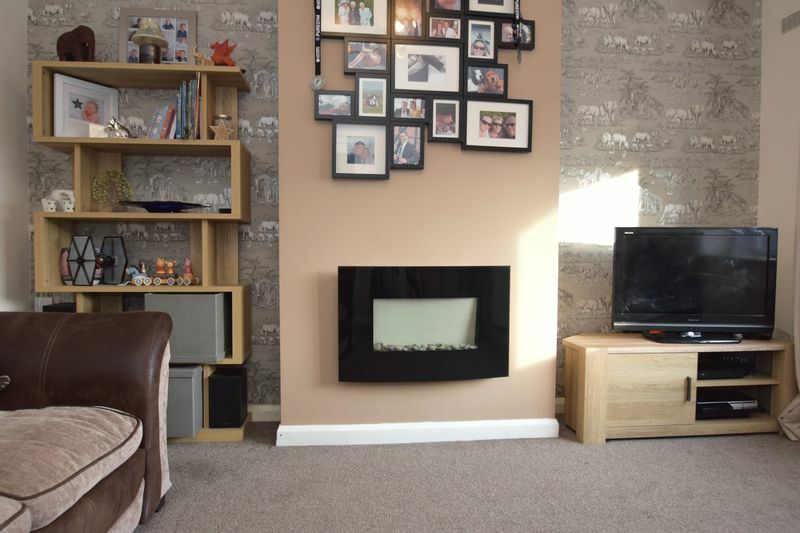 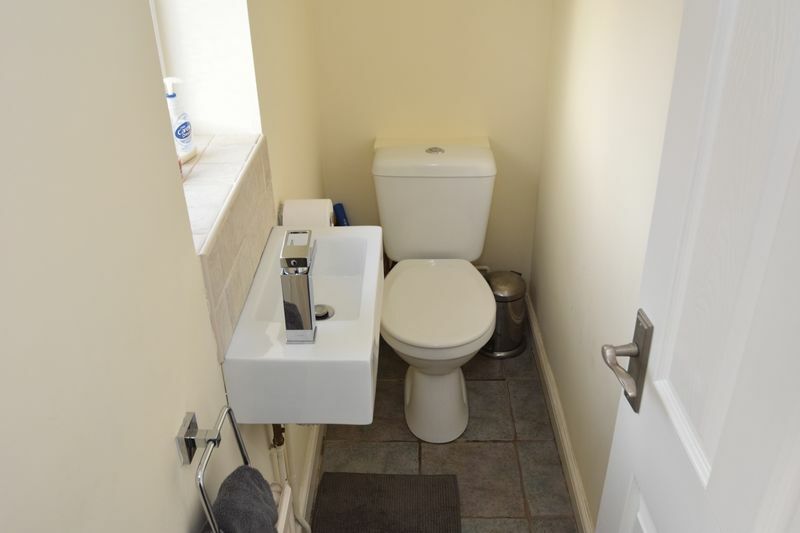 Viewing is highly advised to appreciate the space and quality of the well appointed Family Home.